Steve Leonard founded California-based hedge fund Pacifica Capital Investments LLC in 1998. Leonard, who spent 20 years in the commercial real estate industry prior to founding Pacifica, returned on average 12.2% annually to his investors during the period of 1998 to 2010, well above the average return of the S&P 500 during the same time. Given that the fund, which holds public equities with a value of around $167 million as of September 30, recently filed its 13F, let’s take a closer look at Pacifica’s core positions, which include Starbucks Corporation (NASDAQ:SBUX), Goldman Sachs Group Inc (NYSE:GS), Cna Financial Corp (NYSE:CNA), Wells Fargo & Co (NYSE:WFC), and Berkshire Hathaway Inc. (NYSE:BRK.B). In the eyes of most traders, hedge funds are assumed to be underperforming, old investment tools of the past. While there are more than 8000 funds in operation at present, Hedge fund experts at Insider Monkey look at the aristocrats of this group, around 730 funds. Contrary to popular belief Insider Monkey’s research revealed that hedge funds underperformed in recent years because of their short positions as well as the huge fees that they charge. Hedge funds managed to outperform the market on the long side of their portfolio. In fact, the 15 most popular small-cap stocks among hedge funds returned 102% since the end of August 2012 and beat the S&P 500 Index by 53 percentage points (see the details here). 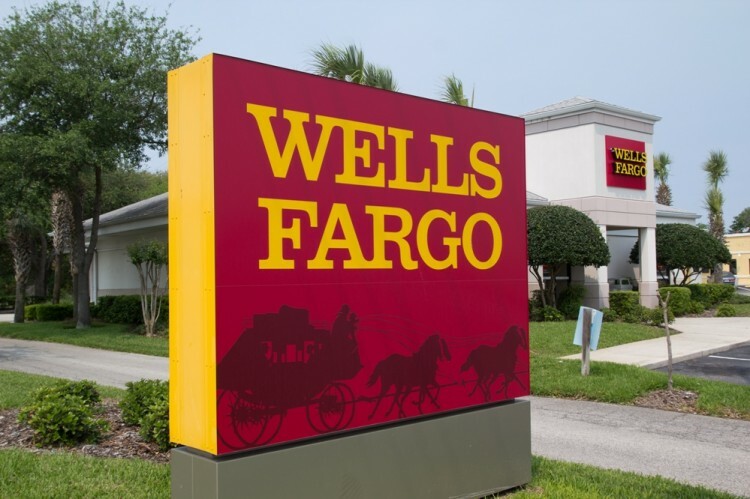 Wells Fargo & Co (NYSE:WFC) is a dividend payer’s dream with durable, predictable cash flows and a dividend yield of 2.72%. While shares are only up 3.36% year-to-date, they should do better as the Federal Reserve begins normalizing interest rates. The rising rates will increase Wells Fargo’s NIM, while the healthy economy should keep write-offs low. Analysts see healthy EPS growth ahead, with a predicted average next five-year EPS growth rate of 8.75%. Billionaire Ken Fisher’s Fisher Asset Management held 18.81 million shares of Wells Fargo at the end of September. CNA Financial Corp (NYSE:CNA)’s third-quarter earnings soundly beat estimates with the property & casualty insurer reporting EPS of $0.77, versus analyst expectations of $0.73 per share. Book value per share excluding AOCI was $45.16 at the end of September 30, 2015, giving the stock a bargain-priced price to book valuation of 0.79. Meanwhile, the stock pays a 2.8% dividend yield. Like other financial stocks, CNA financial earnings will improve as interest rates normalize. Among the hedge funds long the stock are Jim Simons’ Renaissance Technologies and Ken Griffin’s Citadel Investment Group. Why Are These Four Stocks Plunging On Thursday? Dividend Aristocrats Part 23 of 52: Sigma-Aldrich Corporation (SIAL) [And Acquisitions... Why Are These Five Stocks on the Move Today? 20 Stocks That Matter The Most To Financial Advisors Why are These Stocks Surging Amid Today’s Gloomy Market? Why are These Five Stocks Deep in Green Territory on Thursday?